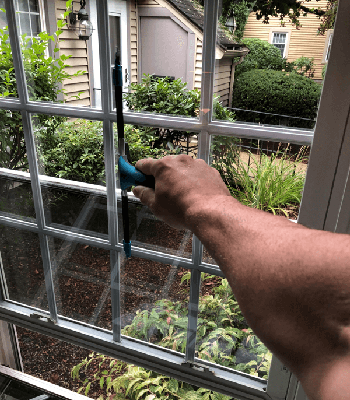 Stead Window & Gutter Cleaning provides professional window cleaning for both commercial and residential clients, with residential cleaning being our specialty. 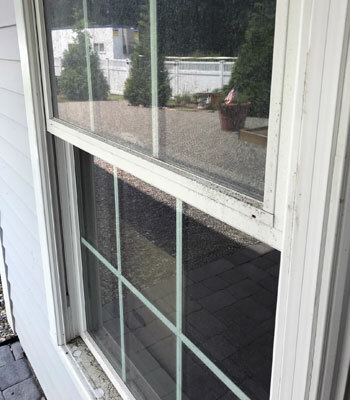 Whether you’re tackling spring cleaning, preparing for the holidays, or just tired of looking through dirty windows, Stead Window & Gutter Cleaning can help! Your home is important to you, so it’s important to us. 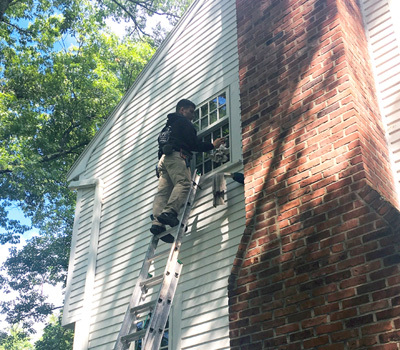 At Stead Window & Gutter Cleaning, we go above and beyond ensuring satisfaction when it comes to your windows. 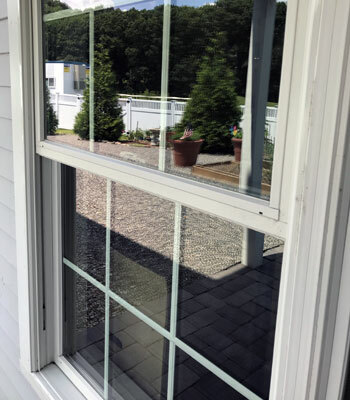 We can do it all – combination storm windows, replacement windows, patio doors, skylights, and more. We will also clean window sills and screens. We provide the best window cleaning at affordable rates, and our employees are trained using quality products and tools. We want you to love the appearance of your home or business, and that is why we strive to make sure every customer is 100% satisfied. Call today for assistance in making your home or business appear professional or attractive.